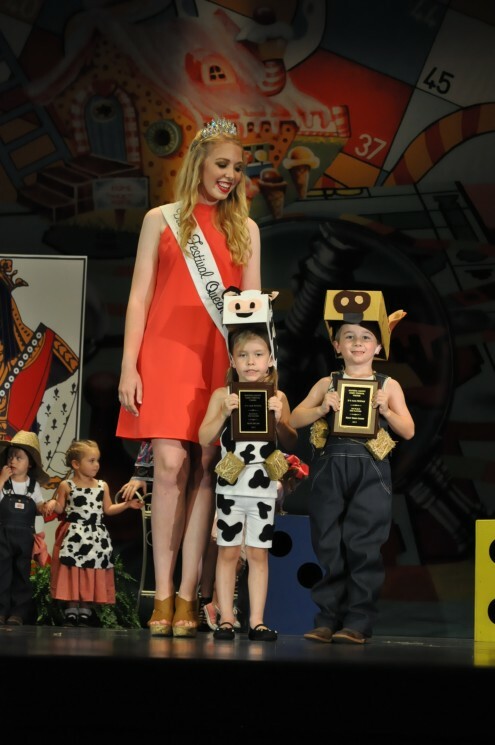 The 58th Dairy Festival Pageant: WINNERS! 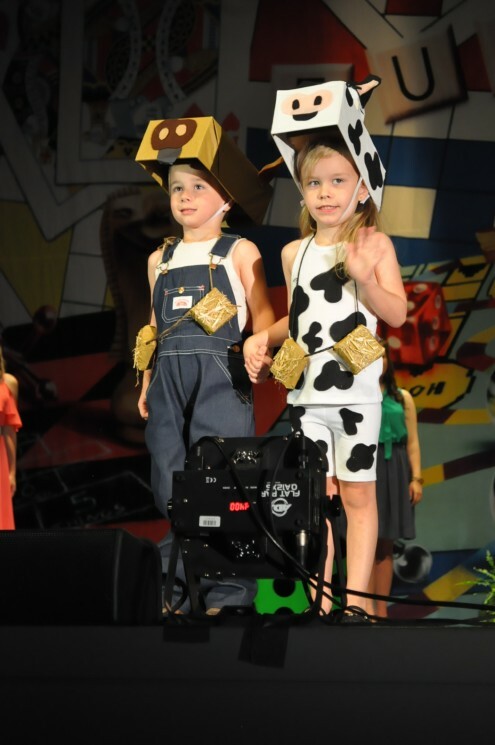 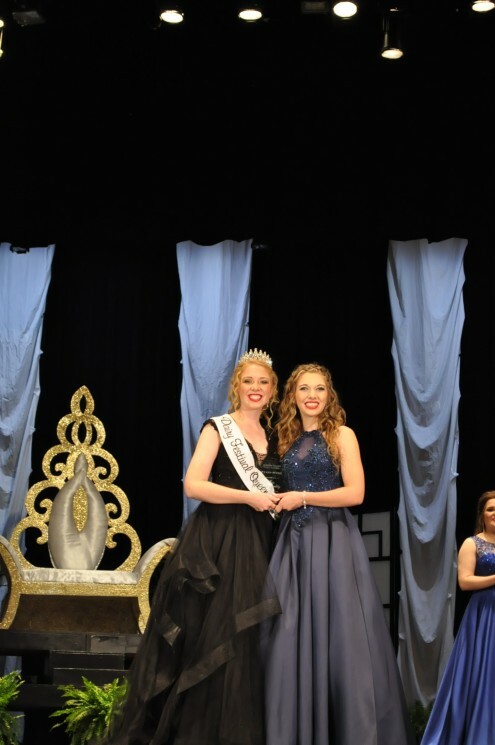 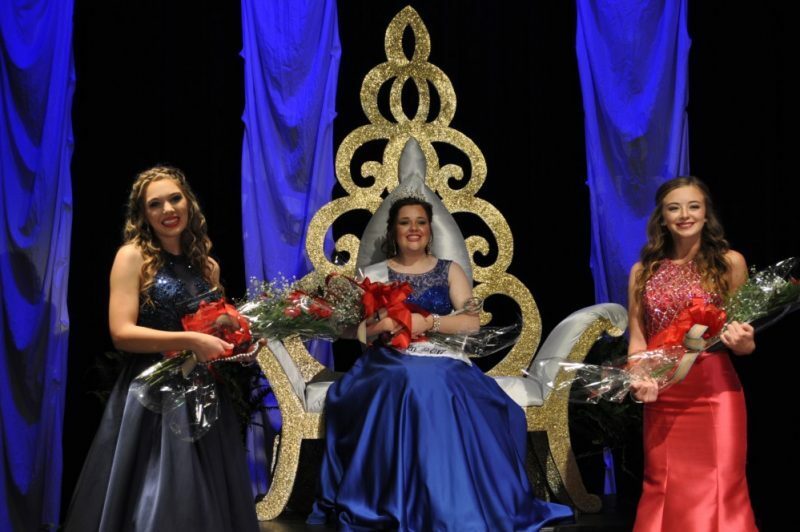 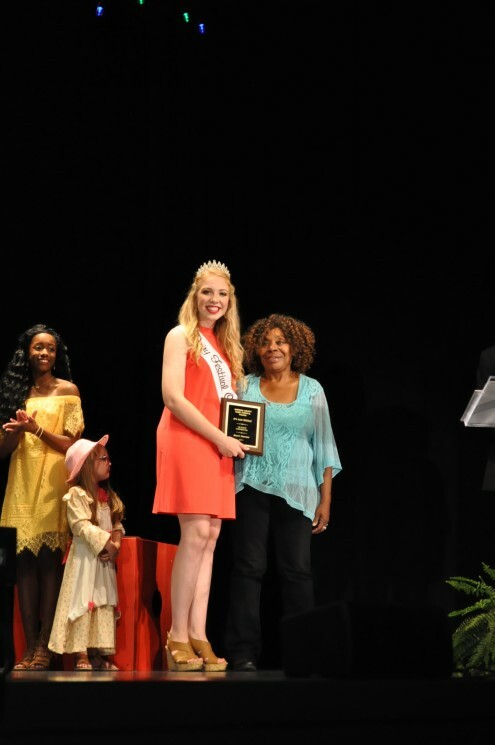 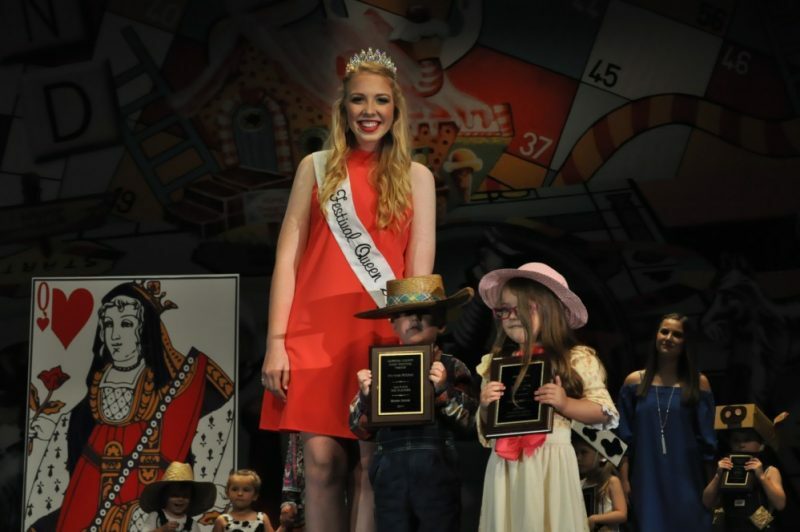 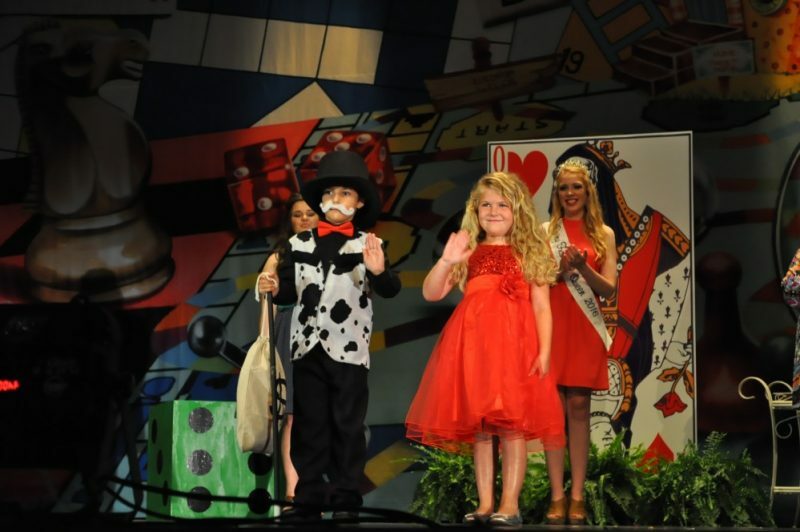 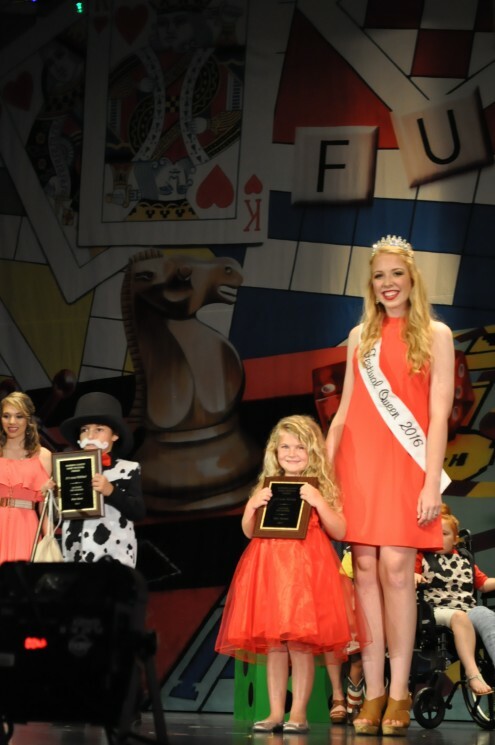 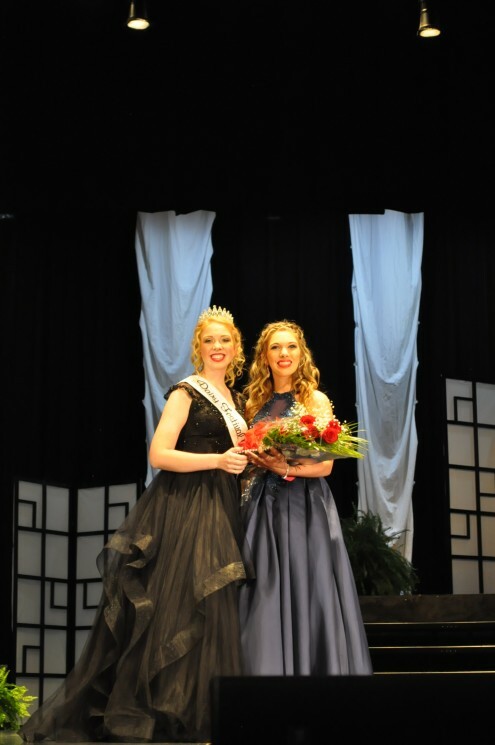 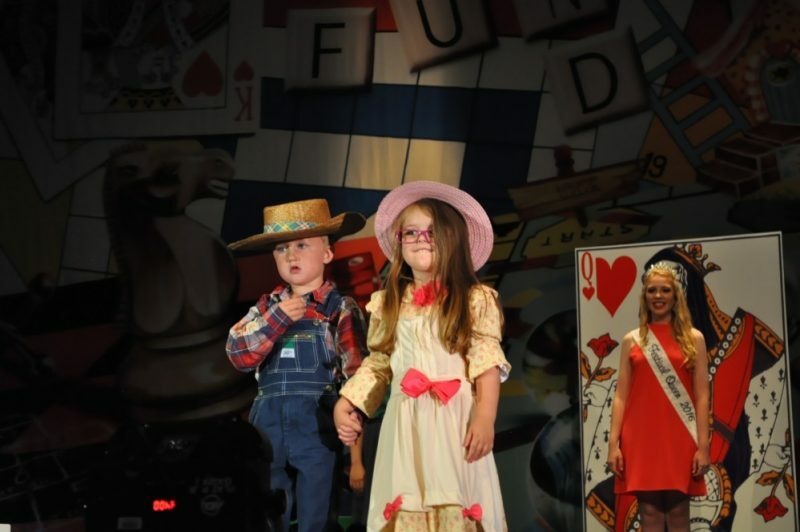 Home » Community Events » The 58th Dairy Festival Pageant: WINNERS! 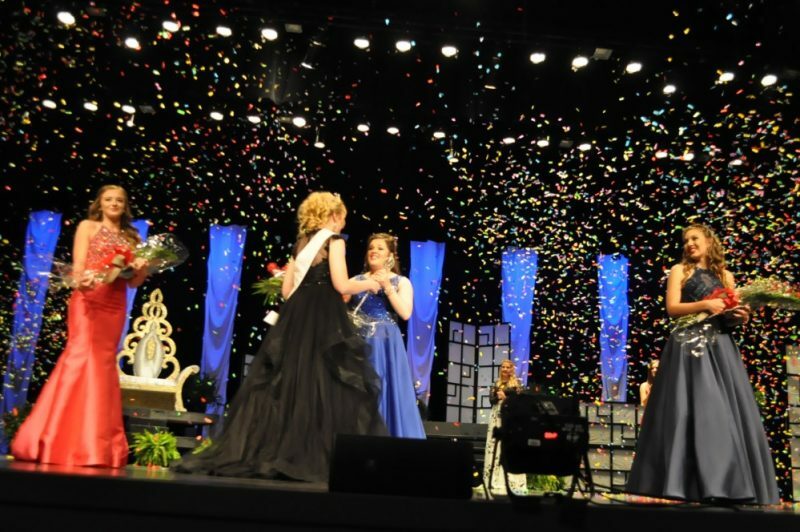 The Dairy Festival Pageant was an exciting event filled with gorgeous gowns, amazing talents, and fantastic contestants. 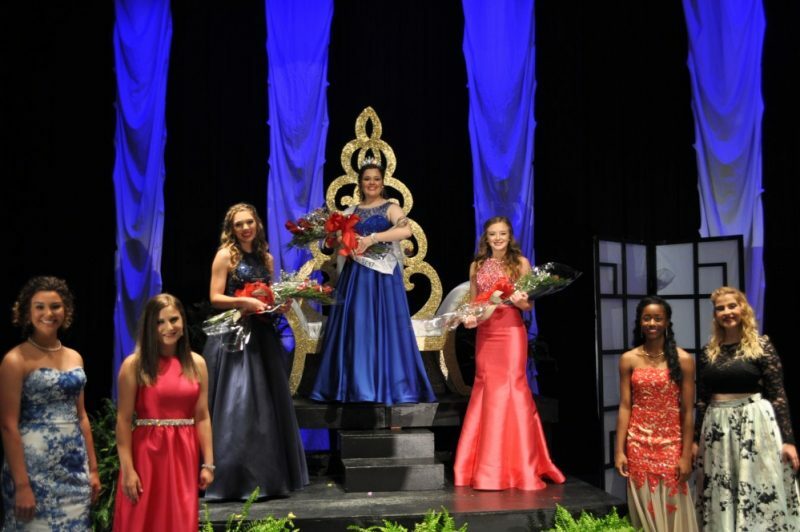 All seven Dairy Festival Queen contestants did a wonderful job throughout the entire competition and deserve recognition and congratulations for their hard work. 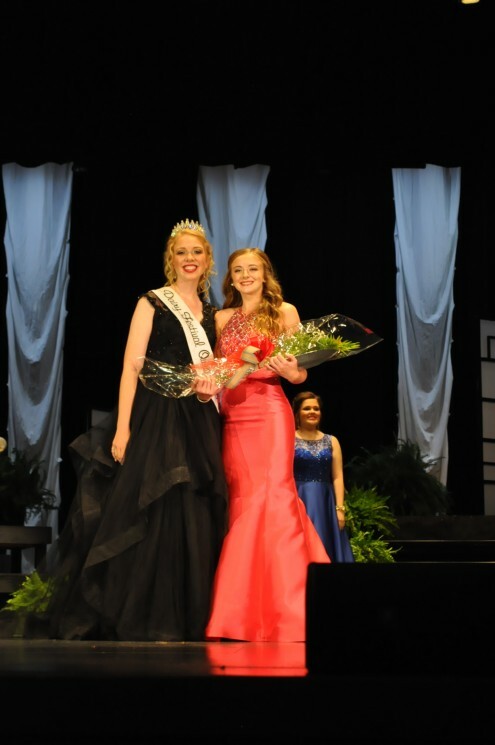 And our 2017 Dairy Festival Queen is Jaci Reed!